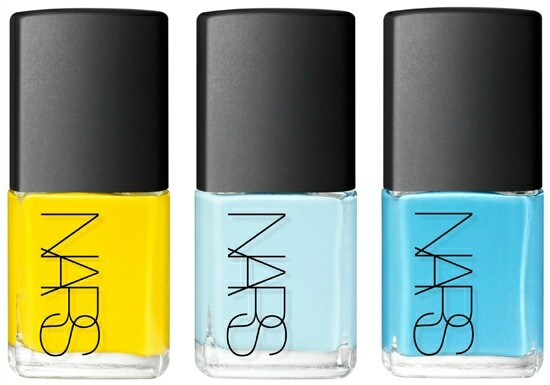 NARS Cosmetics has teamed up with fashion designer Thakoon to create a limited-edition nail polish collection for spring. 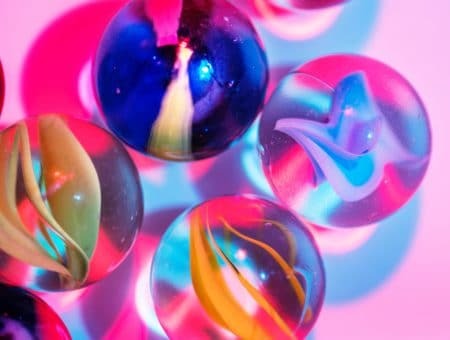 The collection — inspired by colors found in Thakoon’s Spring 2012 runway show — will include six shades, each named after a vibrant Indian spice. 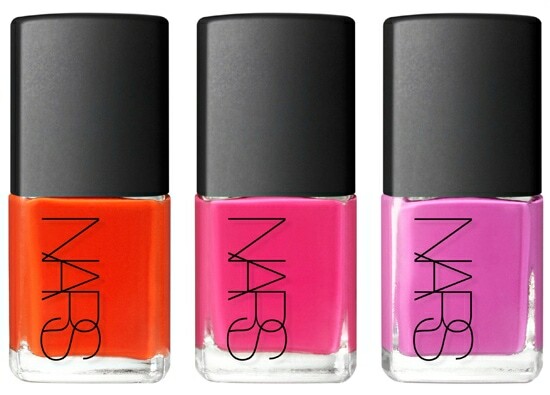 The polishes are set to retail for $18 apiece and will be available at NARS retailers and on narscosmetics.com starting tomorrow, May 1st. What do you think of this collaboration? 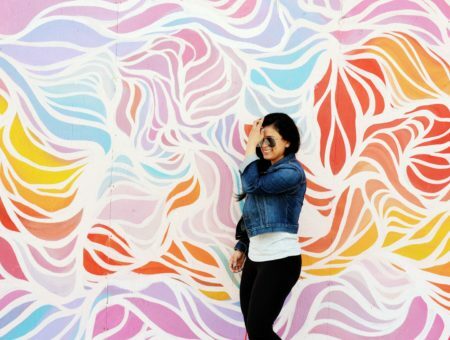 Are you a fan of Thakoon? What do you think of the collection? 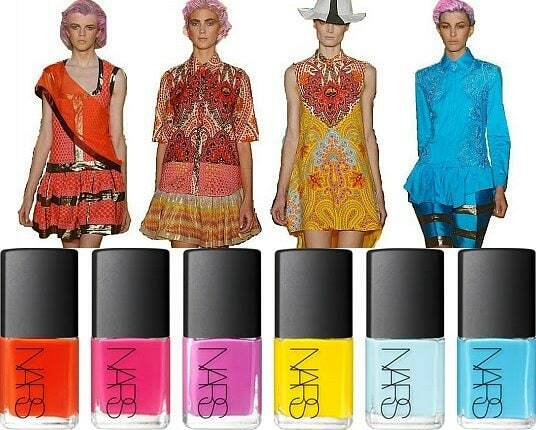 Which nail polish is your favorite? Will you be buying any of these nail polishes after they launch? Remember to leave a comment below and let us know your thoughts! Next Madewell Denim Tour Stops: University of Kansas & University of Colorado at Boulder!